Xiaomi’s sub brand Redmi comes with another Note series smartphone after the success of Redmi Note 5 pro, they officially confirmed at the twitter handle that the new note rises on November 22 in India and it goes on sale at Black Friday sale on next day of launch November 23rd 12 noon. In the global version it comes in three colours variant black, rose gold & Blue with the configuration of 4GB + 64GB variant and in India may launch in two variant 4GB + 64GB & 6GB + 64GB. 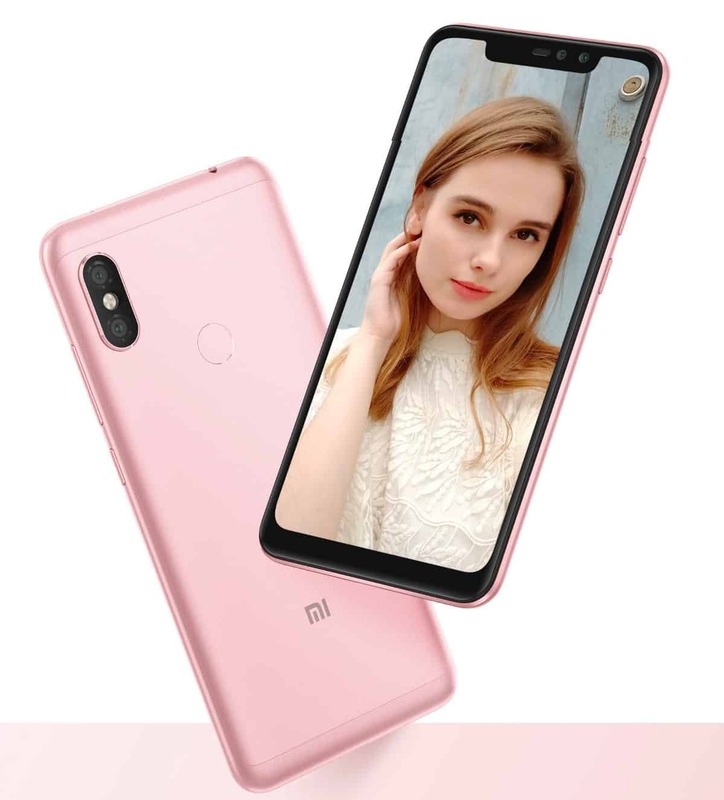 This time Xiaomi’s introduce the bigger screen size compared to the Redmi Note 5 pro the Note 6 Pro comes with 6.26-inch Full HD+ display with 19:9 aspect ratio and have a wider notch design in the top, the display has 2280*1080 resolution and 2.5D glass rounded display in all corners with Corning Gorilla glass protection. For the first time Xiaomi comes with the Quad camera setup in the note series having dual front camera with primary 20MP 4 in 1 super pixel and secondary 2MP depth sensor for Bokeh effect and the front camera supports AI face Unlock, AI Portrait selfie and AI Scene detection, the rear camera has 12MP + 5MP with dual pixel auto focus technology with 27 AI Scene detection and 6 new Bokeh effects also, it supports for Electronic image stabilization for video recording. 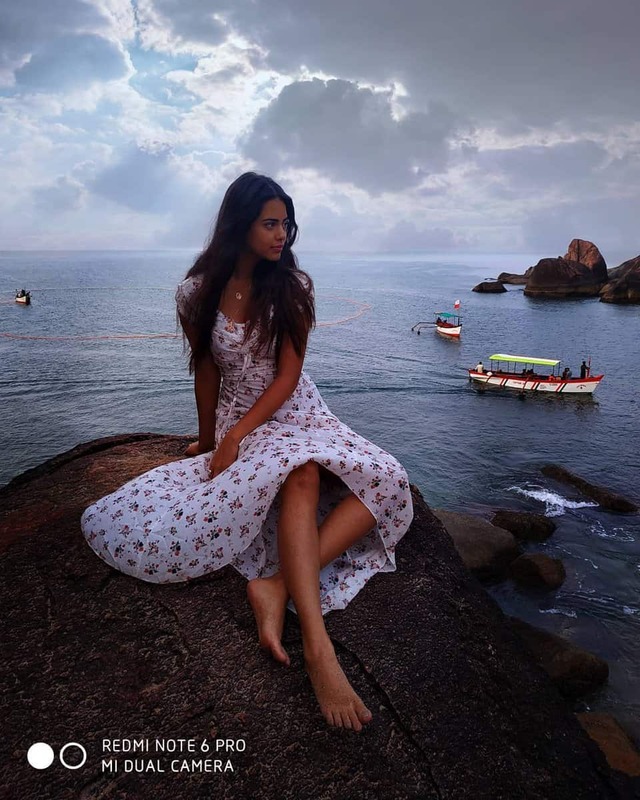 Recently the company sent the picture that captured in the Redmi Note 6 Pro rear dual camera featuring Miss India 2016 Priyadarshini Chatterjee in their official Instagram account. The Redmi Note 6 Pro is powered by Qualcomm Snapdragon 636 Octo core processor with the inbuilt Adreno 509 GPU the Kyro 260 CPU used in this chip and it is a 8 core chip with a clock speed of up to 1.8 GHz and it is made 14nm process technology and this same CPU cores are used in the Snapdragon 660. The Kyro 260 is the combination of four semi custom Cortex A73 cores it works as performance cluster during playing heavy games like pubG this core supports the device to work as fast and smooth user experience and the another four semi custom A53 efficiently cores is used to save the energy & power in the device during idle time or for any lite processing this cores are activated due to that the device will manage battery capacity efficiently for long time also, it has a battery capacity of huge 4000mAh will make the device long time usage for users but it’s lack in fast charging support. 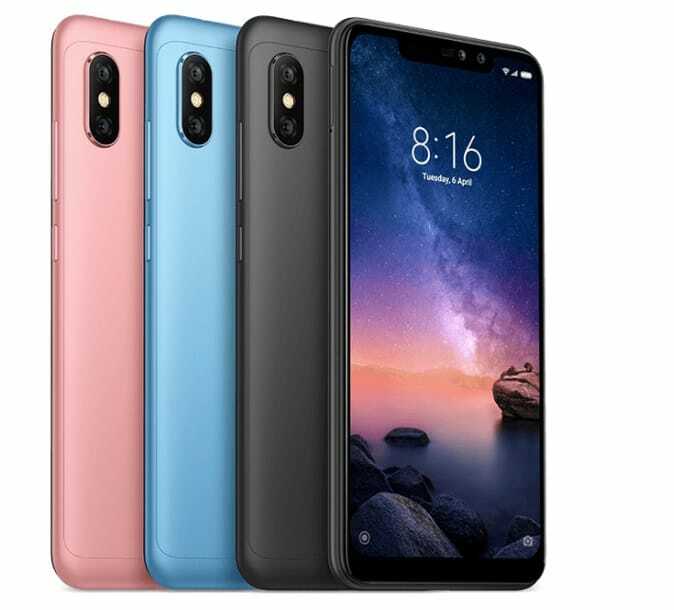 Compared to the Redmi Note 5 pro this time Xiaomi brings Note 6 pro additional with bigger display, Notch design, dual front camera with depth sensor, Xiaomi improved this things in the new Note 6 pro and all other configurations are remains the same what we experience in the Note 5 pro, now based on the pricing it will be decided also, recently Xiaomi price cut out Rs.1000 for Redmi Note 5 pro, Redmi Y2 and Mi A2 permanently and if may Xiaomi comes with the price of same 14,999 for Redmi Note 6 pro it will be another successor in the Redmi Note series let see.. and this device is exclusive in flipkart Black friday sale on 23rd November 12 noon.